For far too long, the term “Internet radio” has been associated with logging onto a website on your PC or Mac and listen to the music stream through cyberspace. Wouldn’t it be great if you could actually listen to your favorite radio stations around the world by tuning an actual radio in the time-honored way? 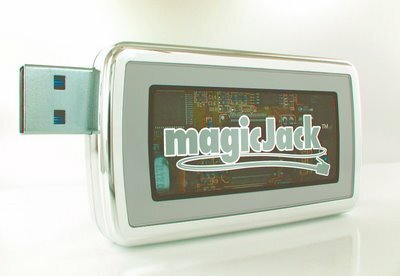 An Internet radio device, also commonly called network music player is a hardware device that autonomously receives and plays music from a computer, Internet radio stations or online music services via the home network. 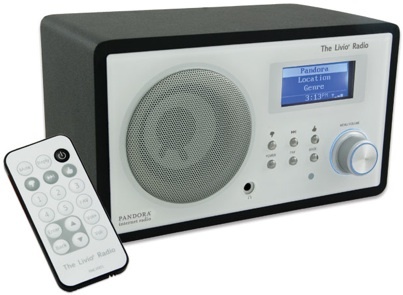 Thanks to Livio Radio, you can listen to your favorite music, as well as the music streaming via the popular Pandora website by tuning an actual table top radio; yes, the kind that you grew up listening to. This is an actual device that functions like a radio but taps into the stations available through the system --Pandora, NPR and 11,000 other stations. Unlike Sirius XM Radio, there are no subscription fees to listen to any of the thousands of stations on Livio. There are certainly far more choices with Livio than there are with the flop known as High Definition radio. Besides music, you can listen to other formats such as news, talk and sports. The only drawback is that out-of-market games are blacked out because of rightsholders agreements.